We arrived in Corfu not sure what to expect. It was beautiful indeed. The narrow roads were lined with vineyards and olive trees, and there where little villages along the way filled with lazy tavernas and little pebble beaches paving the way into the gleaming Med Sea. 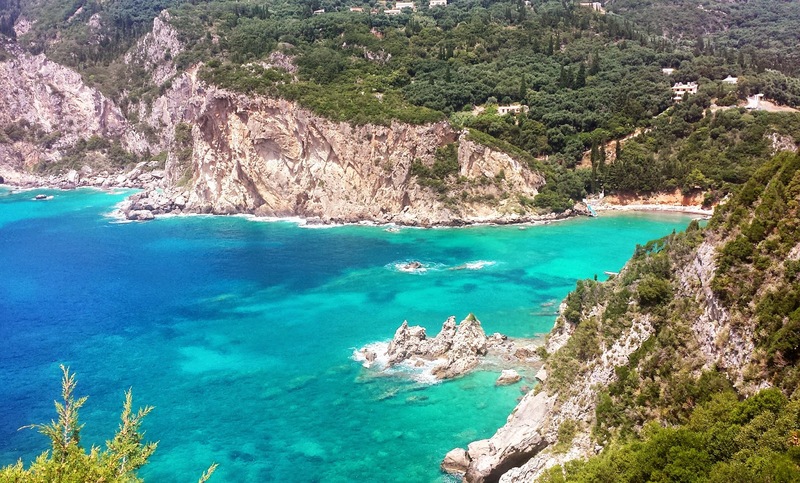 We spent our journey in Sidari, which is located on the North Coast of Corfu, just 35 kilometres from the town. Although, the beach wasn't as " sandy" as we expected, the place caught life in the evening. 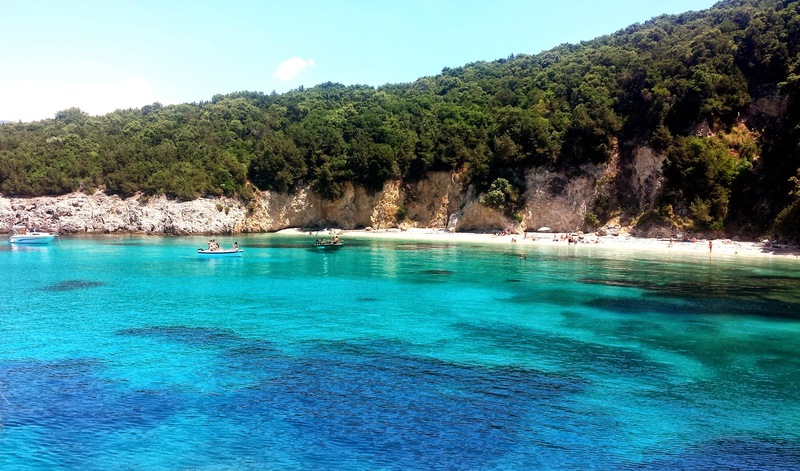 Sidari is famous for its "Canal d'amour" which is a strange beach, that got its name from a french tourist, who discovered the first deep cave in the sea along with the love of her live during her holidays in Corfu. It is said that those who swim through the Channel of Love together are destined to stay together. I don't know if you'll find there the love of your life but it worths to enjoy the spectacular sunset. I have to confess that we didn't spend our holiday just in Sidari. 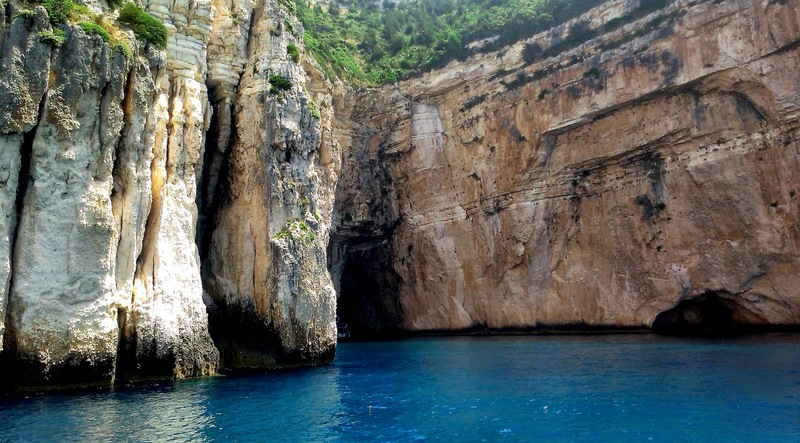 We explored the entire beauty that Greece, especially the Ionian Islands offered us. By boat we traveled to Blue Lagoon, to Sivota ( a tranquill village settled in a small bay), to Paxos (legend says that this island was created when Poseidon struck Corfu with his trident, causing the southernmost tip to break off and float away) and we took photos to the Blue Caves. 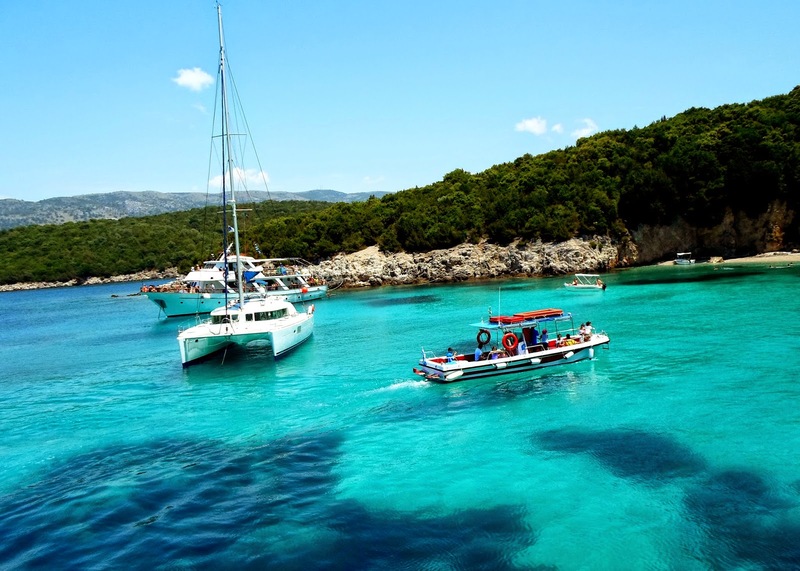 One of the most gorgeous and impressive place we visited was Antipaxos. There we found an amazing beach and we felt like we had just landed in Paradise( if not in Paradise, for sure in Caraibe). 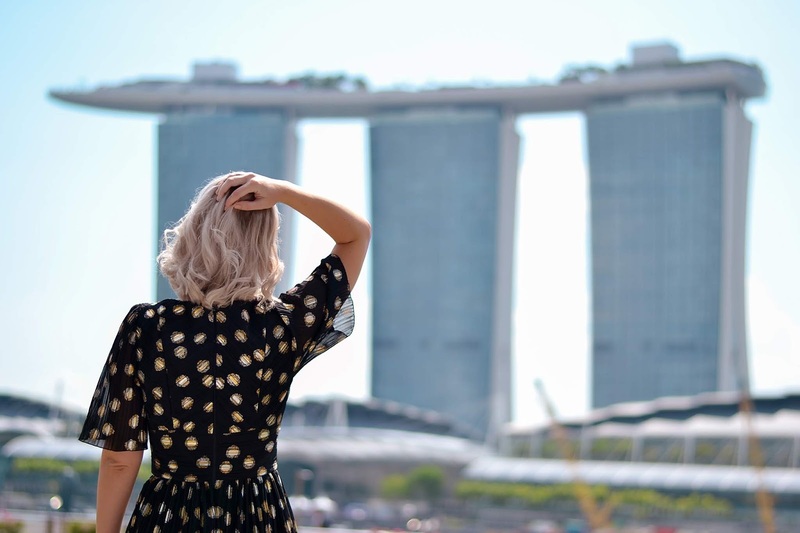 Although our trip had its shortcomings, it was an amazing experience. We celebrated the sun, the sea, the freedom, but above all we celebrated our love.